As the Marine Aquarium Conference of North America (MACNA) gets under way in Denver, Colorado, this week, some aquarists are worried about what a new federal listing of 20 coral species under the Endangered Species Act (ESA) could mean for the aquarium trade. Yesterday the National Oceanic and Atmospheric Association (NOAA) National Marine Fisheries Service (NMFS) delivered their final rule based on a 2009 petition by the Center for Biological Diversity. The original petition asked NMFS to list 83 species of coral under the ESA, and, in a November 2012 draft ruling, NMFS proposed listing 66 of those species. Following a significant amount of public comment—reportedly the most extensive rulemaking process ever undertaken by NOAA—NMFS went back to the drawing board. Yesterday they finally delivered their final rule to the public, adding the 20 species of coral to the ESA as threatened. 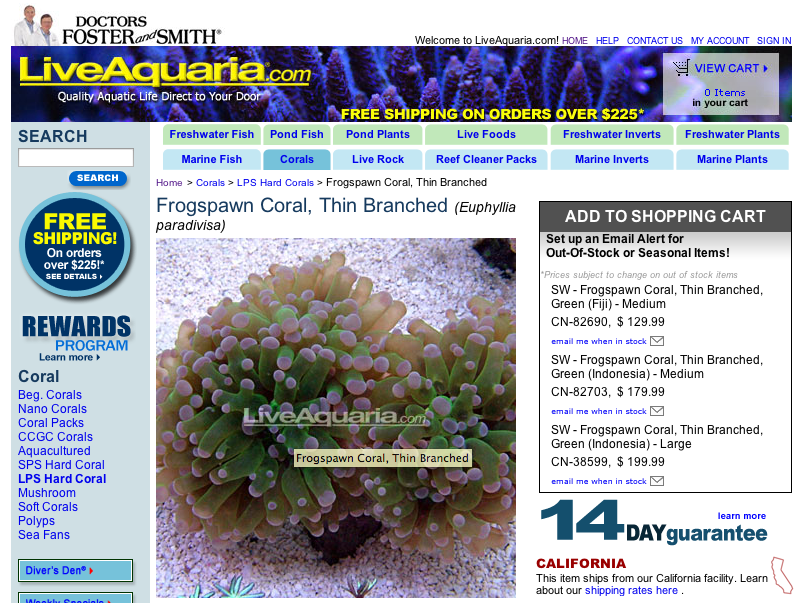 Euphyllia paradivisa, a popular aquarium coral commonly called frogspawn (seen here offered for sale by retailer LiveAquaria.com), is now listed as threatened under the Endangered Species Act. Because the 20 species, including several popular aquarium corals, are listed as “threatened” as opposed to “endangered,” NMFS says there will be no new prohibitions placed on conduct related to corals, including the trade in either wild-harvested or aquacultured specimens belonging to the newly listed species. As the NOAA Fact Sheet on the final rule states: “ESA prohibitions against ‘take’ are not automatically applied as they are for species listed as endangered.” In short, the new rule will have no immediate impact on the aquarium trade or hobby. As it currently stands, the amount of unreported, illegal, and unregulated collection, combined with the large amount of biomass loss along the supply chain raises serious questions as to the sustainability of the ornamental trade. 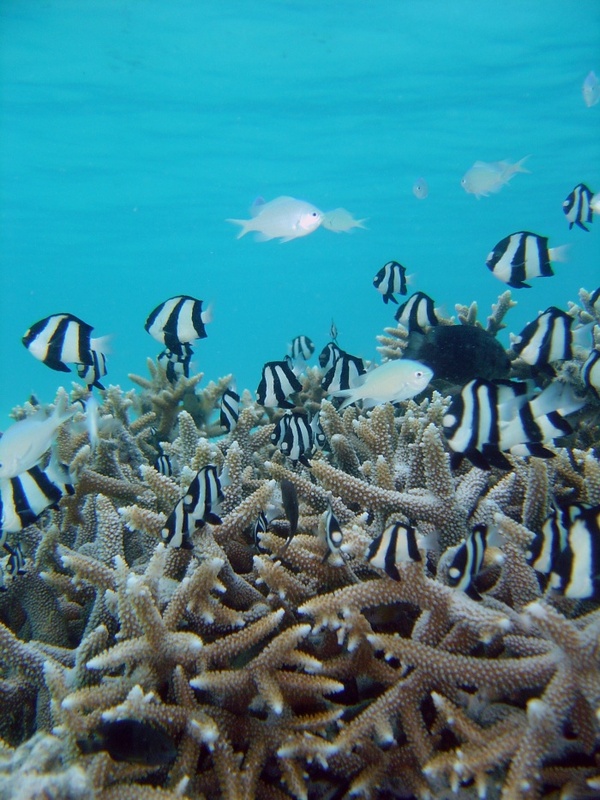 Overall, collection and trade of coral reef wildlife is considered to contribute to some individual species’ extinction risk. Despite holding this unenthusiastic view of the marine aquarium trade, NMFS still concludes in the document that the “extinction risk as a result of collection and trade activities” is “low,” especially when compared to other stressors like ocean acidification, sea surface temperature change, disease, terrestrial runoff and destructive commercial food fishing techniques. A fundamental shift in the structure of business practices, incentives and values are needed to move the marine aquarium trade to a more sustainable state. Rapid growth in the cultured coral trade and better fishery management in small fisheries are bright spots in the marine aquarium trade, and demonstrate that this trade can be part of a broader solution to reef conservation. By listing the coral species but not infringing on trade or other conduct related to coral or coral reefs, NOAA has managed to, at least for the moment, thread a very small gauge needle. 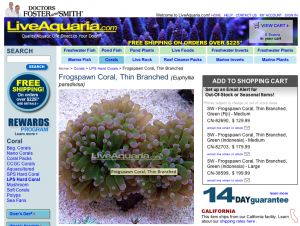 While this appears good for the aquarium trade at present, the new listings do open the door for additional regulations to be put in place at some point in the future. Given the negative impression of the trade as expressed in the NMFS document, some industry observers fear the listing of these corals as threatened could be just the beginning or more heavy-handed restrictions that could negatively affect the marine aquarium trade. Ret – thank you for bringing this to everyone’s attention. For those of us who did attend MACNA and the talk given by Julian Sprung, it should be noted that this decision was based on very little and/or inaccurate data. As a long time hobbyists that also attended MACNAI feel that PIJAC should direct all focus and resources to helping establish an agreed identification process to enable the aquaculture industry to grow, thereby eliminating most wild demand and becoming a supporter of conservation.